My All time Favorite Books EVER! – Djenne G.
My All time Favorite Books EVER! Hello, all! I hope you’re doing well. I always rave over my favorite books. I also did a video on this but this post is a bit updated so get ready! BTW this is in no particular order. Number one is Legend by Marie Lu. May I just say that I am so in love with this author. She is my absolute favorite. I had a time when I read loads of YA dystopian books and she did not disappoint me at all when reading this book. I remember perfectly when I started and ended this book trilogy. It was amazing. I always recommend this book to everyone because she is amazing. I’ve also read Young Elites a new trilogy from her and it was amazing. She is an amazingly brilliant writer and I love her. I’ll read anything she writes. 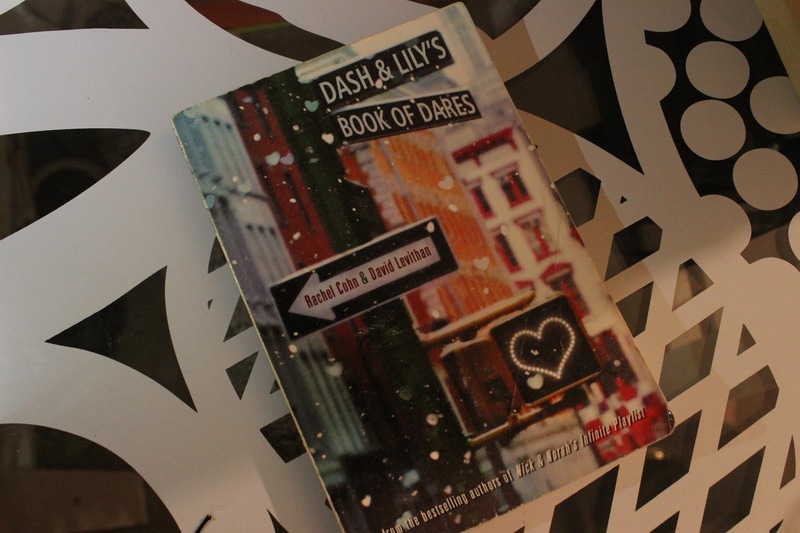 Number two is Dash and Lily’s Book of Dares by David Levithan and Rachel Cohn. I used to see this book around everywhere then I finally decided to buy it and it was such an amazingly great choice. This book is perfect for winter and the holiday season. It’s the cutest love story and I feel like I really related to the main character mostly because she also went to an all girl’s school. I freaking loved this book! It was so so so amazing! 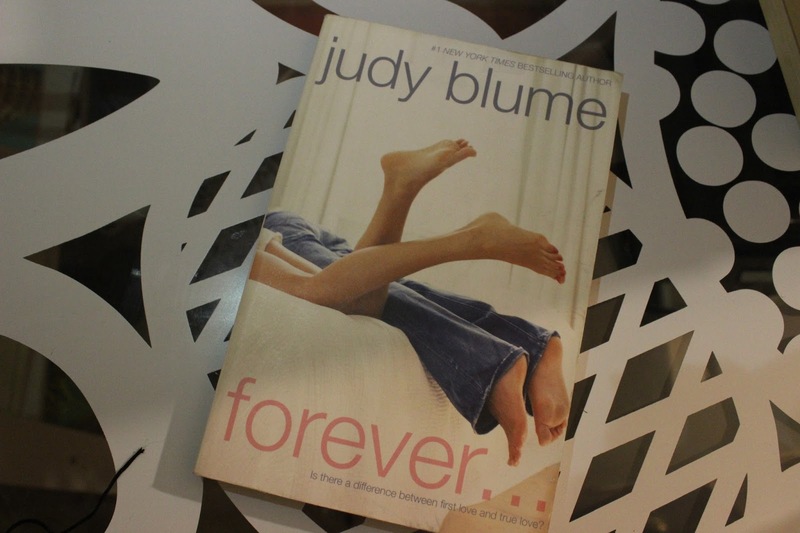 Number three is Forever by Judy Blume. Jee Wizz do I love these two! Omg. I read them this year. The first book was so good and I remember zooming through it and the characters and great as well as the storyline but guys. The second book freaking got me! Omg! Such a crazy plot twist at the end of the second book. I flipped the freak out. I had a book hangover for a week. It was amazing! Last but definitely not least. 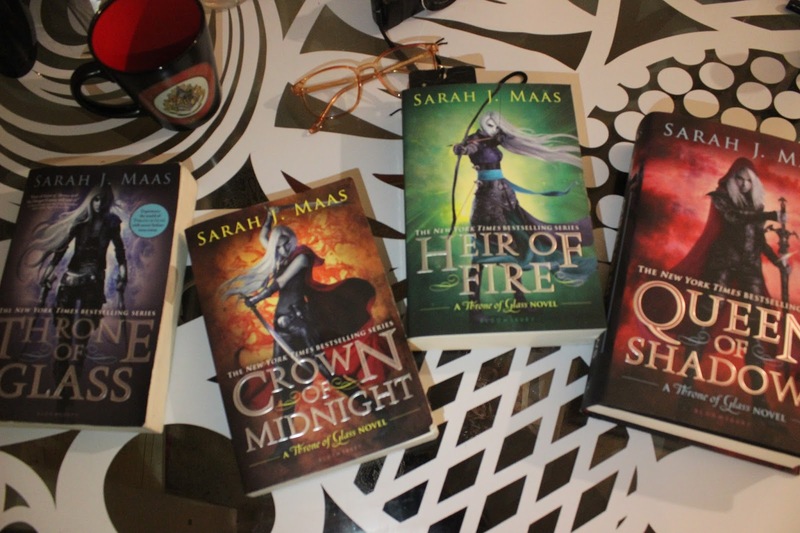 The Thorne of Glass series. I started this book thinking it was a trilogy and I am so happy that it’s not a trilogy. 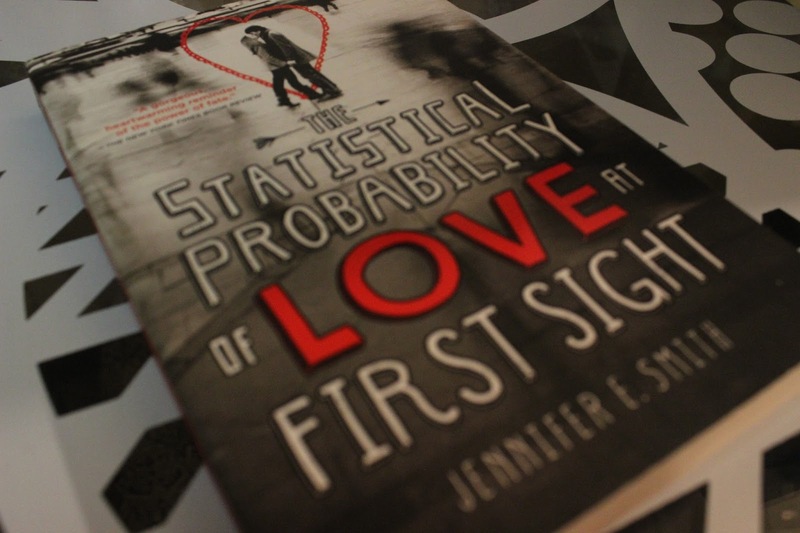 With the first book, I fell in love but at the end of the second book… I freaked out. This author is obviously so amazing. I am so happy that I started reading this book. 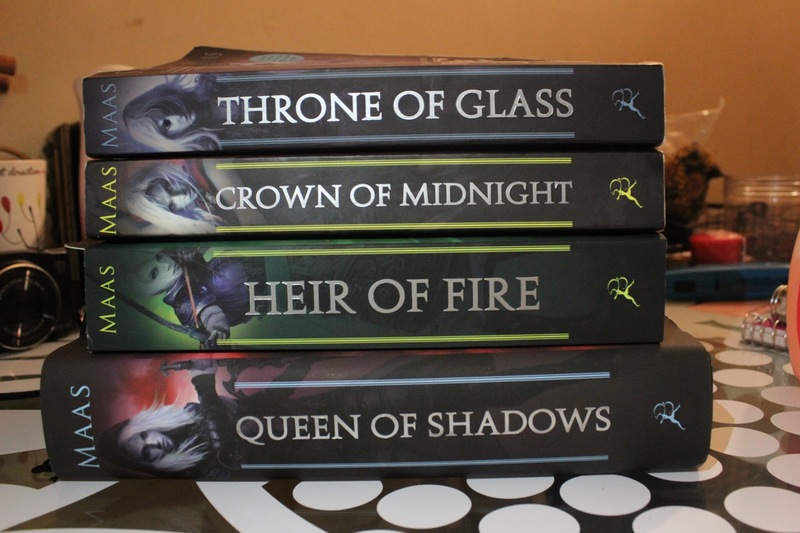 I preordered the last two books because I know this series is my new love. I’m just so in love and I can’t wait to see where this book takes me. This crazy roller coaster ride! Stuck in love is what I am with these books! 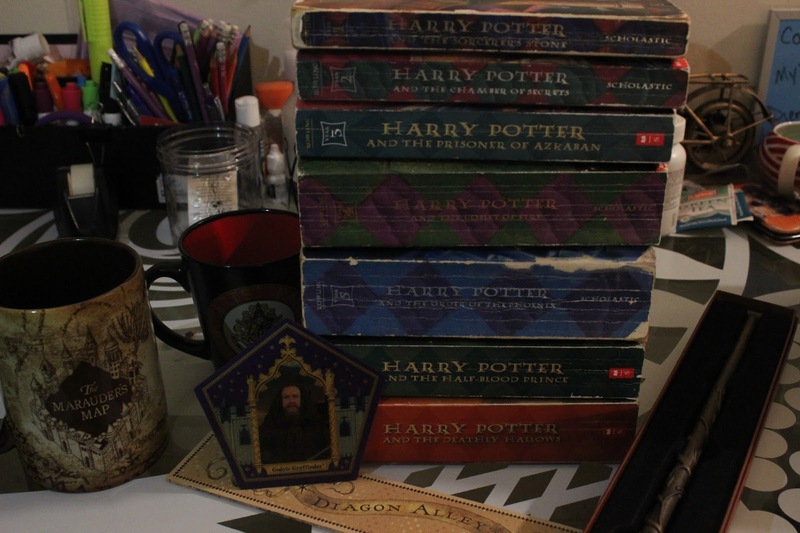 I have loved Harry Potter for all my life. My sisters and I saw every movie and this year I’ve finally read the series and I’m in even more love with Harry Potter. It’s seriously one of the best book series ever! I’m totally obsessed. I can’t wait to go to every Harry Potter location this world has to offer. I have so much love for J.K Rowling and the series and the movies. Omg. Thank you so much for reading. See ya soon!